Being pregnant has been the most humbling, grounding, incredible experience. Yes, it bites (hard) sometimes, but it is equally as amazing. Pregnancy nutrition is such an important topic that we don’t emphasise enough. 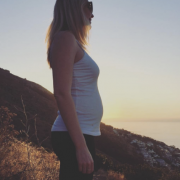 To start, I found pregnancy a tough road, laced with morning sickness, fatigue, discomfort and, surprisingly, anxiety (paralysing anxiety) of the upcoming “challenge” that is motherhood. I also found it hard to hand over my body. Being an active person I battled with being tired and weak, constantly. I was growing a human and my body needed all the energy and fuel I could muster. So I committed to giving my little boy everything I could during the amazing, scary, beautiful, overwhelming and all-encompassing time. We know that your baby will take what it needs to grow and maybe leave you feeling drained. So even if you can’t eat optimally babs will still be okay. But my goal was to feed him up and get him super duper healthy. Also I needed to keep myself well. Sleep, rest, sleep and rest some more. Listening to my body was one hell of a lesson and slowing down was the hardest part. But I soon learnt that it is one of the most important things to do to keep yourself well. Keep moving. I know this may contradict the first point but this one is all about gently moving your body and keeping the muscles strong. I managed to jog until about 6 months but very lightly. Swimming is just the bomb, because you feel weightless. Keep doing what you were doing just gage your energy level. I found exercise extremely helpful for the morning sickness. Supplement according to your needs. Do not follow blanket supplementation because you can easily over supplement and cause nausea or anxiety – which is exactly what you need to avoid! Folate (not folic acid!) should be taken at 400-800ug for example. Omega 3s, probiotics, and later on vitamin D, are all vital. 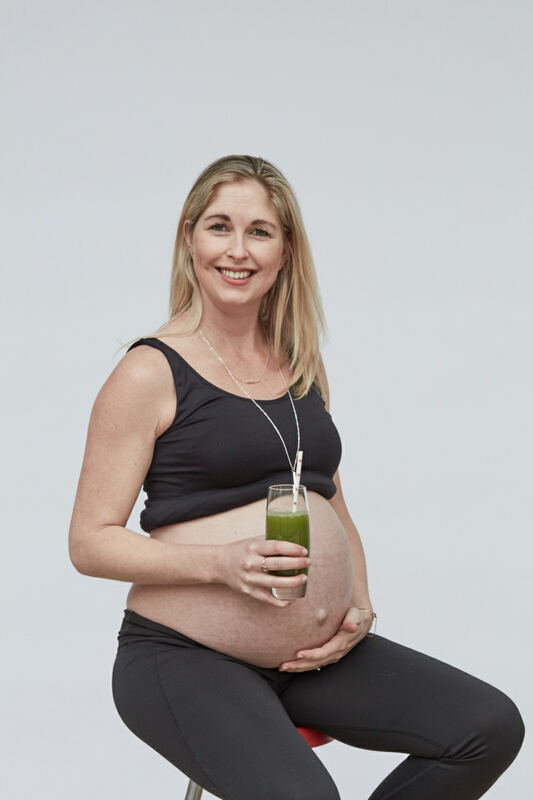 I highly recommend you chat to a Dietitian about supplementing during pregnancy. Eat what you can stomach but skip the marie biscuits and rusks! It’s an old wives tale – you don’t need the marie biscuits! You need dry starch yes but not sugar! Did you know that sugar crosses over the placenta directly effecting your baby. Yikes! And last but not least, try to enjoy this amazing time. Enjoy every fluttering kick and movement. And know that the upcoming time of meeting your baby will be the most incredible experience. The answer is in our Methylation Fasting Mimicking Diet… to fast or not to fast?